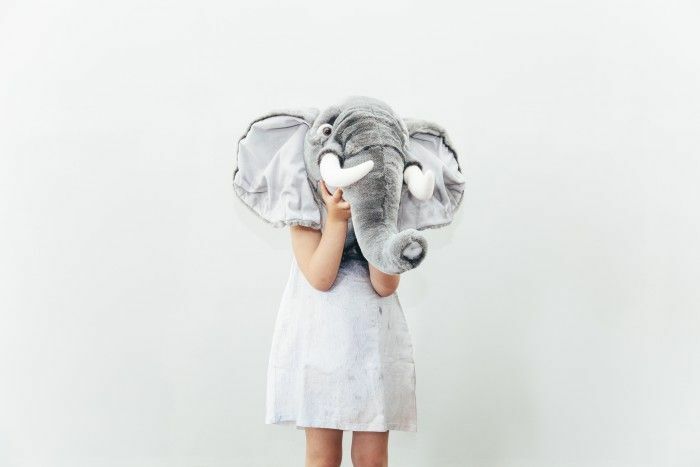 I’m Loving… Nubie’s Quirky Animal Heads | life.style.kids. If you’re looking for something a little different to decorate your children’s bedroom walls, how about these cool and cuddly animals I’ve just discovered from Nubie Modern Kids Boutique? Guaranteed to bring a smile to your child’s face, they can choose from an elephant, lion, polar bear or tiger as their new best friend. 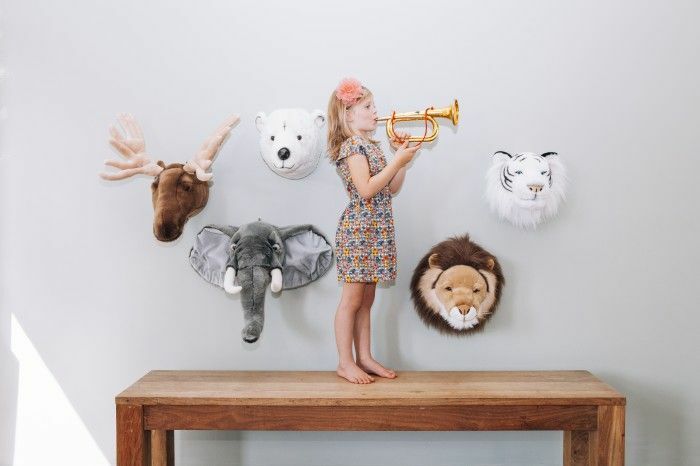 Tags: interiors, kids bedrooms, kids interiors, nubie kids boutique, soft animal wall heads. Bookmark the permalink.